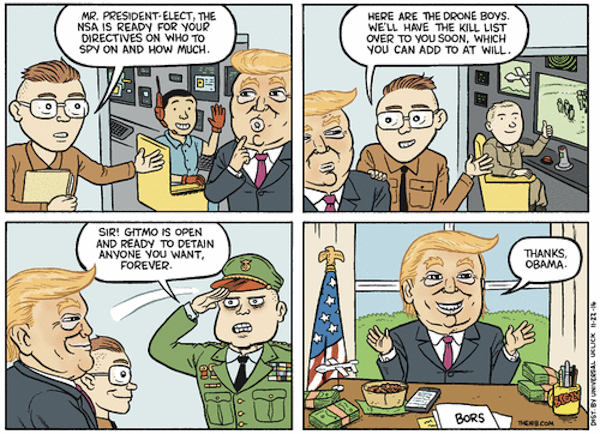 Playing on a popular meme catchphrase, Matt Bors looks in horror at the doors open to President-elect Trump. 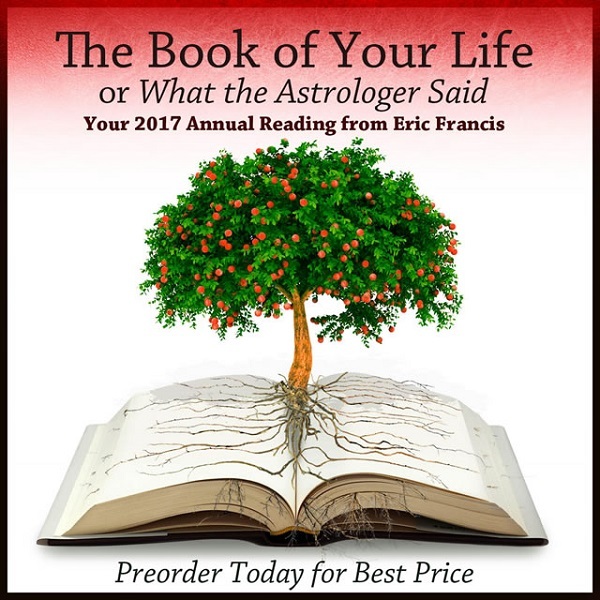 Get hold of the 2017 Planet Waves Annual, The Book of Your Life, by Dec. 1 for our special pre-order price. Read more here or go straight to the purchase page.